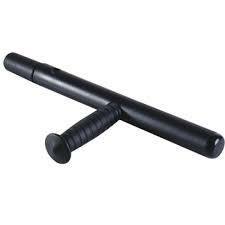 Expandable Tactical Baton in techno polymer. Available in black . The system locks with an aluminium pin. The handle is engraved for a better grip. 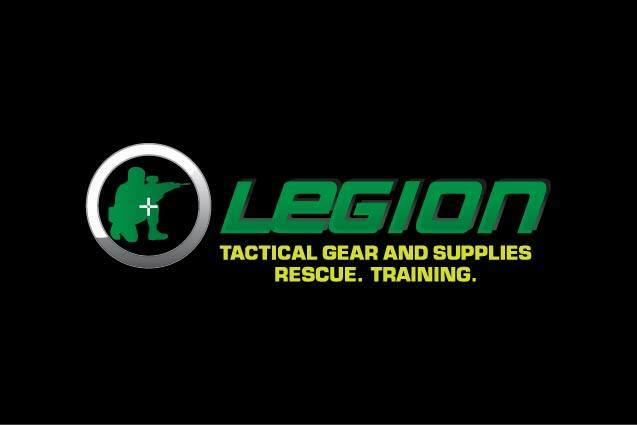 High Impact Resistant material, tested in every situation.